Our Sunday Big Bash League preview charges down the wicket with BBL tips for the last game of the regular season – the Melbourne Stars’ must-win clash with the Sydney Sixers. Final Thoughts: The BBL08 regular season gets a grandstand finish. The Melbourne Stars require a win over the second-placed Sydney Sixers to squeeze into the semis. The Stars appeared in the boxseat for the playoffs but lost their last two games to be leapfrogged by the Heat and Thunder. The 6-7 Stars went down to the Scorchers by 27 runs last weekend and to the Heat by 10 wickets on Friday. Marcus Stoinis (81 off 51) guided Melbourne to a competitive 8/156 at the Gabba. But their bowlers had no answer as the Heat’s openers picked off the target in just 10 overs. The 8-5 Sixers can drop to third if they lose by 62 runs or 46 balls. 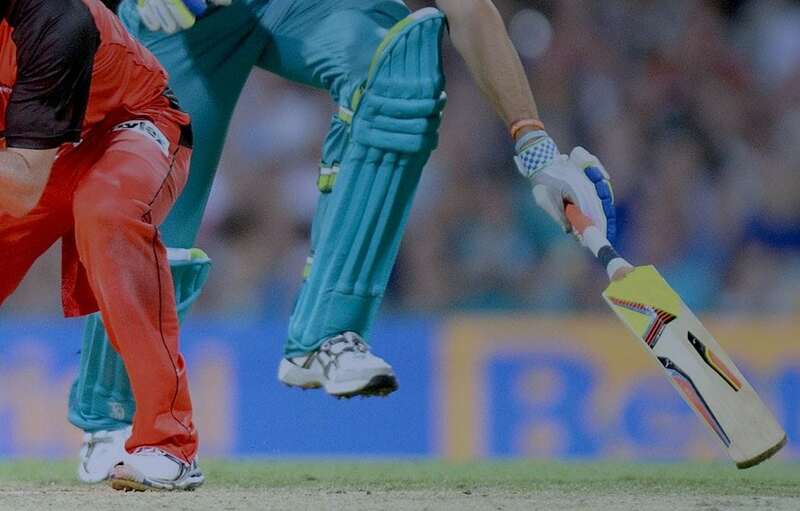 But they are one of the Big Bash League’s form teams, winning their last four straight in convincing fashion. The Sixers downed the Heat (79 runs), Hurricanes (9 wickets), Strikers (8 wickets) and Thunder (9 wickets) in the past three weeks. English opener James Vince has been in tremendous touch, scoring 75, 74*, 9 and 43* in those victories. But it’s the Sixers’ outstanding bowling attack – led by Sean Abbott, Steve O’Keefe and Tom Curran – that holds the key to their title hopes. Nathan Lyon has also returned to the squad. The Sixers have won three of the last four clashes between the teams, but the Stars cruised to a five-wicket away win in December. Jordan Silk (41*) played a lone hand as Sydney scratched their way to 9/130. Peter Handscomb’s powerful 70 of 35 balls laid the platform as Melbourne claimed victory with five overs to spare. Headlined by Stoinis and Maxwell, the Stars boast one of the BBL’s most formidable line-ups. But the pressure on them is white-hot. The Sixers’ current momentum renders them excellent value as underdogs as they looks to seal a home semi.